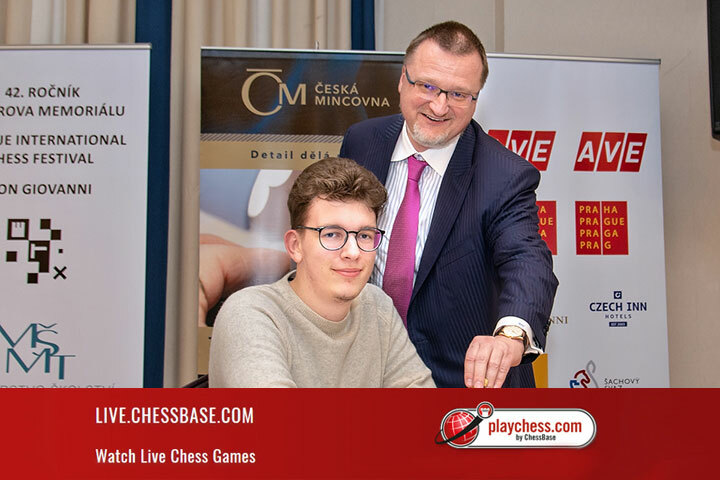 6/13/2018 – David Navara plays a match against P. Harikrishna in Prague, starting today. 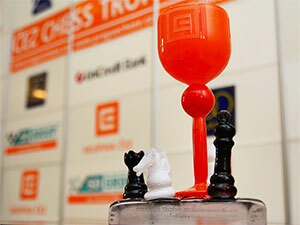 The match will take place over 12 games of rapid chess. Harikrishna was a last minute replacement for Ding Liren after the Chinese GM suffered an accident in Norway. The Chinese Association sends word that their top player will be fine, but he will be out of competition for at least a month. 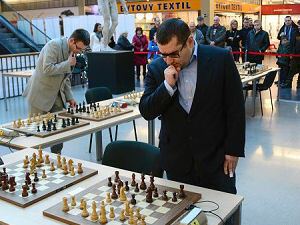 12/5/2016 – Timur Gareyev used the weekend to set a new world record in Las Vegas by playing 48 games blindfold simultaneously, and David Navara and Sergei Movsesian spent the weekend in Prague to also set a new world record in simultaneous chess: they played 12 games against each other - at the same time. Navara won 8.5-3.5. 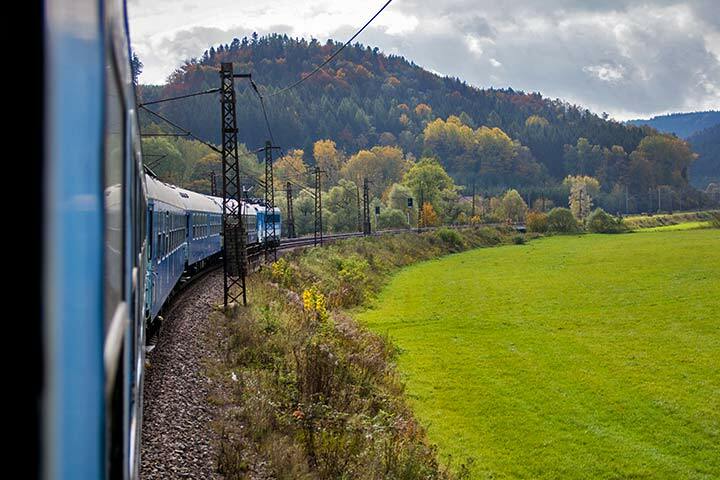 9/12/2016 – The "Chess Train" journey is one of the most entertaining and charming chess events of the year. 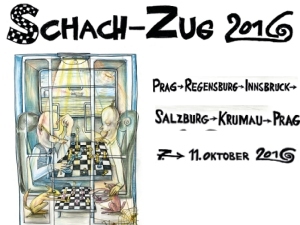 The voyage of the "Chess Train 2016" begins 7th October 2016 in Prague where it also ends on 11th October 2016, after stops in Regensburg, Innsbruck, Salzburg and Český Krumlov. During the day the participants play chess on the train, in the evening there is time to visit some of the most beautiful and culturally interesting cities of Europe. 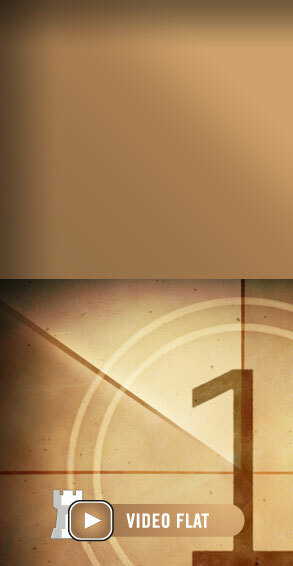 However, keep in mind that only a limited number of tickets are available - and these are very much in demand. 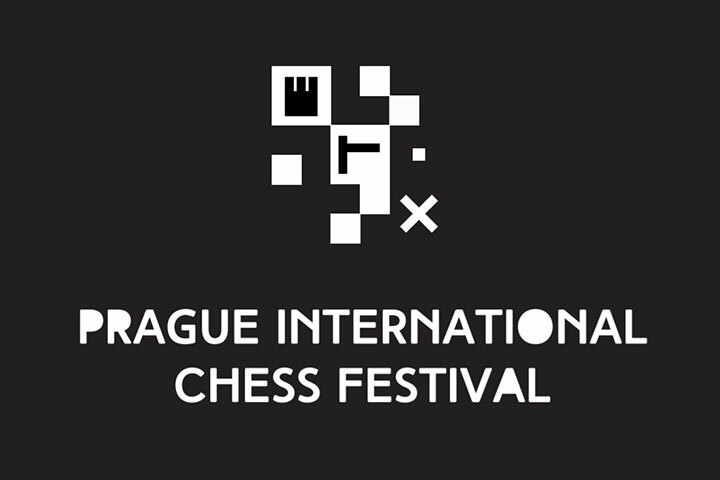 8/26/2016 – The European Youth Chess Championships are played from 17th to 28th of August in Prague. 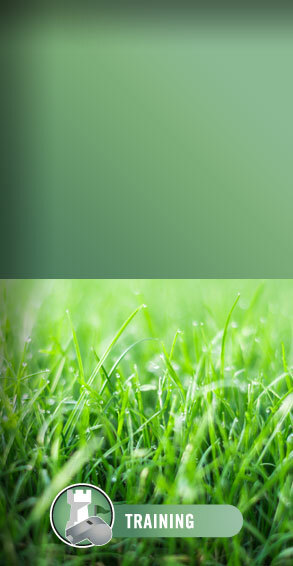 It is a huge tournament and young talents from all over Europe start in the age groups U8, 10, 12, 14, 16 and 18, boys and girls. In each group eight rounds are played and after five rounds everything is, of course, still open, but the blitz- and rapid tournaments played on the free day had a winner. 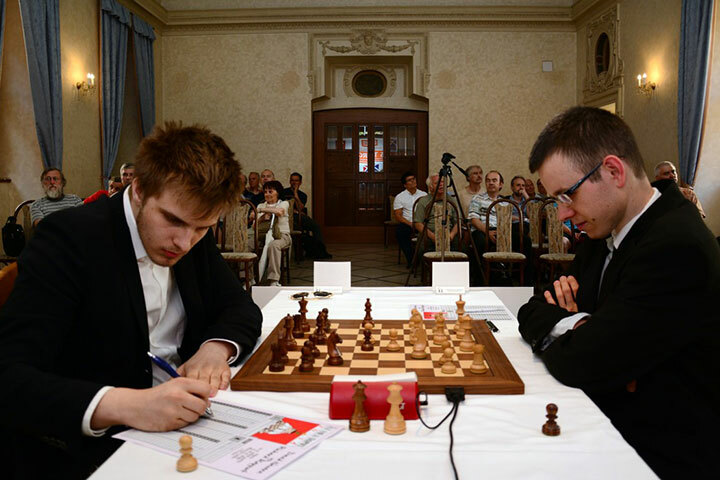 6/7/2016 – Before David Navara and Richard Rapport started their four-game match at the Michna Palace in Prague they played a blindfold game of living chess which was won by Rapport. 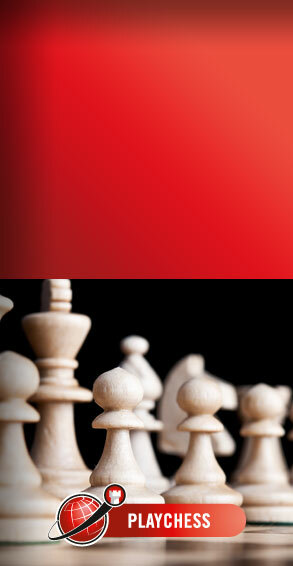 However, in the first two games of the match the Hungarian grandmaster had to content himself with a draw. Meanwhile Timur Gareyev provided more blindfold-entertainment. 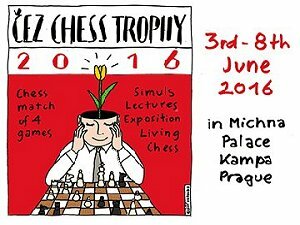 6/3/2016 – As part of the Čez Chess Trophy 2016 in Prague from 3rd to 8th June the "Best Czech Chess Player" David Navara plays "World Junior Champion Richard Rapport" in a four-game-match with classical time control. The spectacular venue of the match is the Michna Palace. 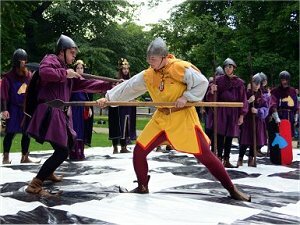 But the duel of these top players is only one of many events of the Čez Chess Trophy 2016. 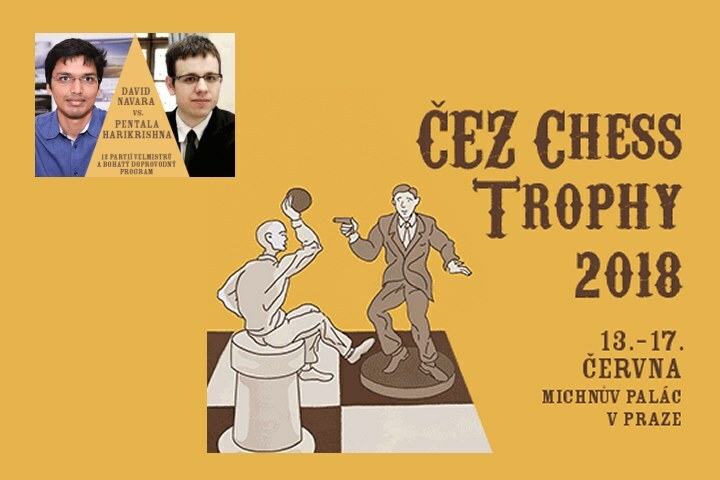 6/17/2015 – Every year, the Prague Chess Society and CEZ have organized a match for their top Czech player, David Navara, often against opponents that outrank even him. Last year he lost to Nakamura in a lopsided match but the American is also world Top 3-4, no exactly lightweight. 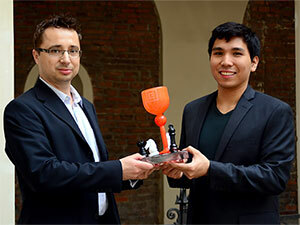 This year it was Wesley So, also challenging the establishment, and was a remarkable victory for the American. 6/16/2015 – Although the match has not been going his way, David Navara has been putting up a valiant fight against player on the rise, Wesley So. 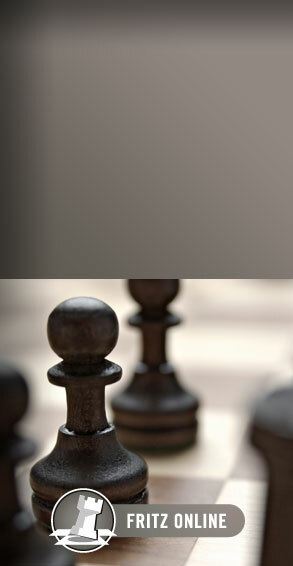 The third game saw a hard fought Semi-Slav with plenty of moments, but the American player failed to improve his slight edge held throughout the struggle. 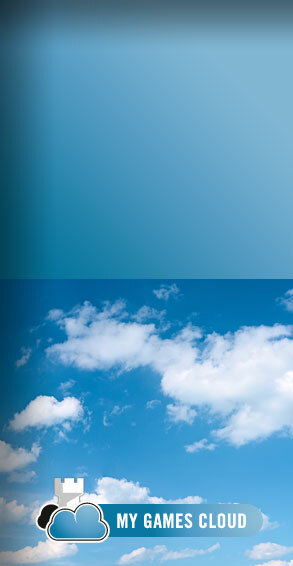 Also invited to the event was world renowned coach and author, Mark Dvoretsky. 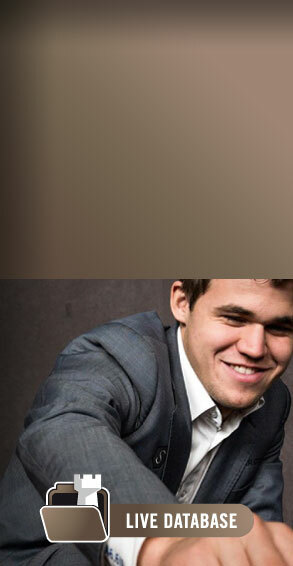 6/15/2015 – The second game of the match between top Czech player David Navara and challenger Wesley So was no less fascinating and was a powerful display by the newly minted American player. Hoping to neutralize White’s ambitions, Black exchanged queens quite early, but it was not enough and Wesley So outplayed his opponent and drew first blood. 6/14/2015 – Every year Czech hero David Navara, rated 2751, faces a world-class opponent in Prague. This time it is Wesley So, 27 points higher and number seven in the world. 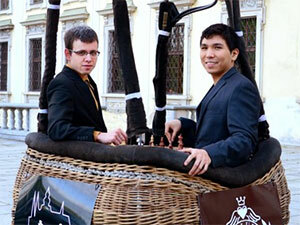 The event started with a strong 22-board simul which the "Filipino Lightning" took all of 100 minutes to complete. The first match game was an amazing draw. GM Karsten Müller shows us how Wesley could have won. 6/12/2014 – The number one American and the newly minted number five in the World according to the live rating lists was able to finish strong in his four game match against Navara. Without a shadow of a doubt Nakamura was better the entire game in the last round and in what could only be suffering for the Czech player the game took a full 78 moves before finally Black was checkmated. 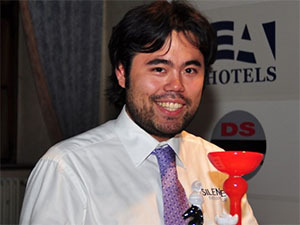 6/10/2014 – Even though he had some problems in the opening, Hikaru Nakamura was able to overcome his bad position and salvaged a draw to move into a 2.5-0.5 position against David Navara. The Czech has no chance to win the match as it is only four games long, but the players will still play the last game. 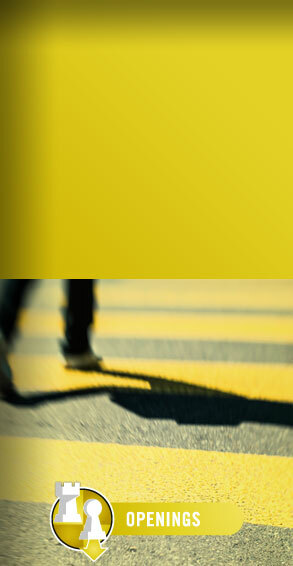 We bring you a report of what was certainly a missed opportunity. 6/8/2014 – Nakamura keeps an implacable pace in Prague as he defeated Navara again. This time the game was quite interesting, Black sacrificed a pawn early in the opening to obtain counterplay and it seemed as if this would be sufficient for a draw; his pressure being too strong and White having difficulties untangling. 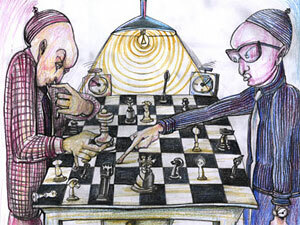 But again Navara slipped and Nakamura precisely punished his opponent. 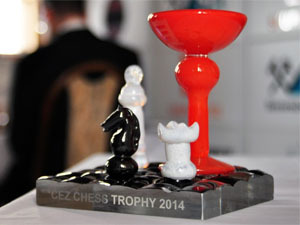 6/7/2014 – The Cez Chess Trophy is underway in Prague. 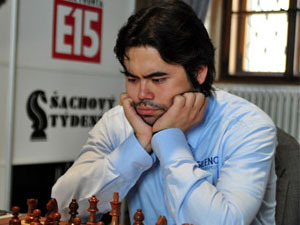 The mini-match features a duel between World number three Hikaru Nakamura and Czech Republic's number one David Navara. The opening party gave Nakamura black on the first game, and he played an absolutely brilliant game. Exploiting his opponent's slips perfectly Nakamura won a pawn and converted it with gorgeous technique.